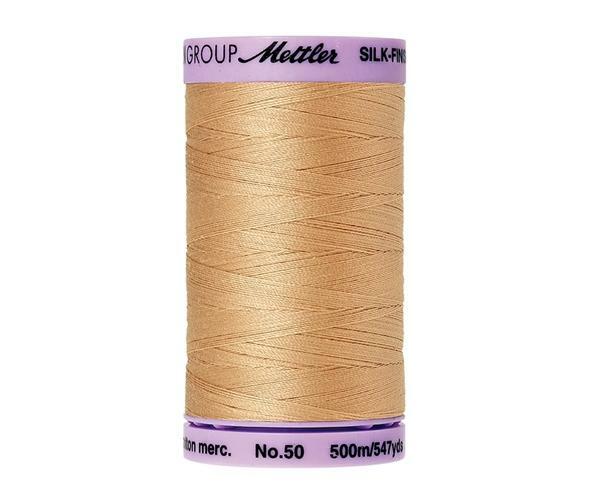 Wildfire SILK-FINISH COTTON 50 is the perfect sewing and quilting thread for your finest cotton creations. 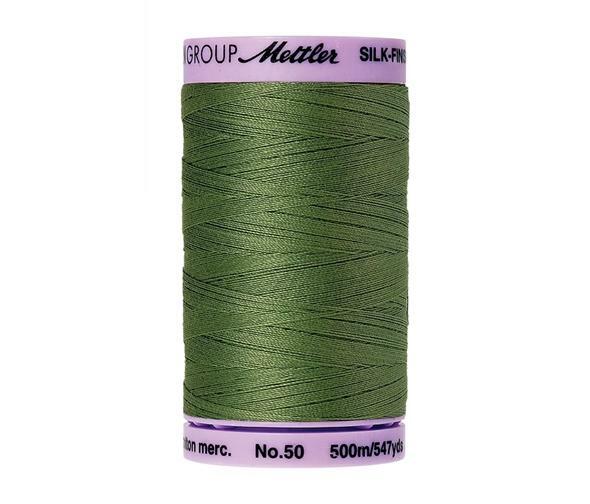 The high-quality thread boasts a luxuriously soft effect and has a supple feel. SILK-FINISH COTTON 50 is avaiable in a wide choice of colors and different spool sizes. The larger spools are perfectly suited for longarm-quilting. 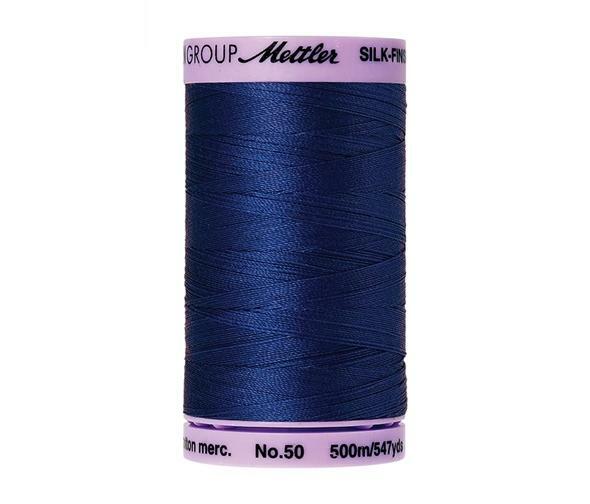 Through the mercerization process, SILK-FINISH COTTON 50 reaches a high breaking point, high heat resistance, and has reduced shrinkage. Additionally, Amann Group Mettler offers with SILK-FINISH COTTON MULTI 50 a feast for all senses. 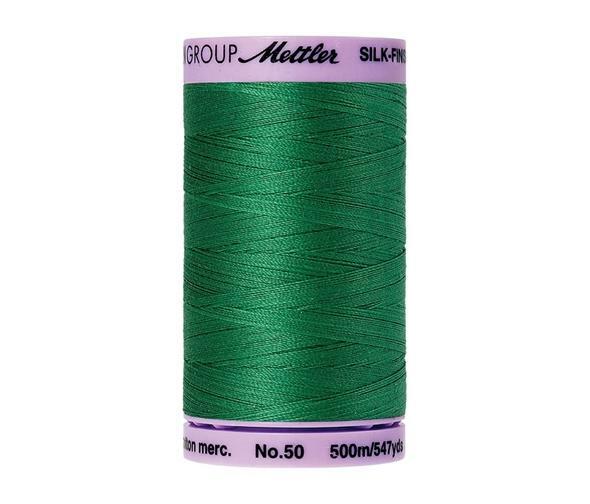 The multi-colour thread impresses with its natural shine and gives all your creations the special effects.